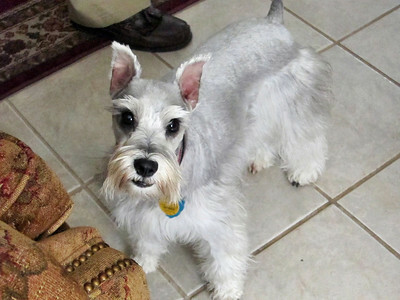 Classmate Jamie Mays Vance and I visited with Gerry and Yvonne in January 2010. 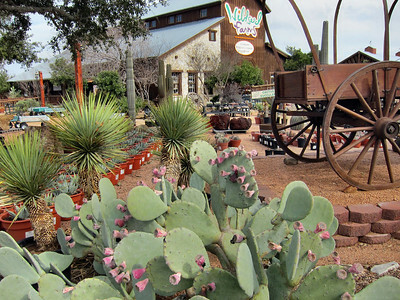 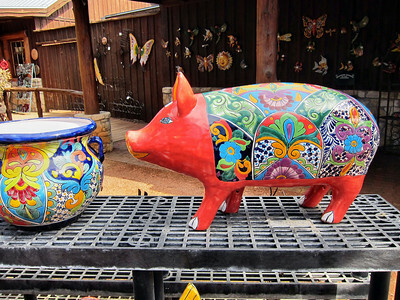 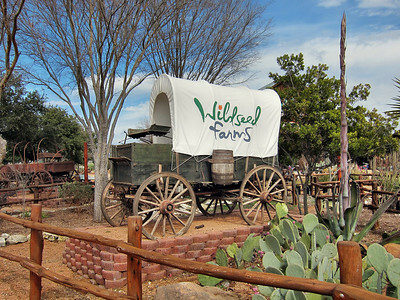 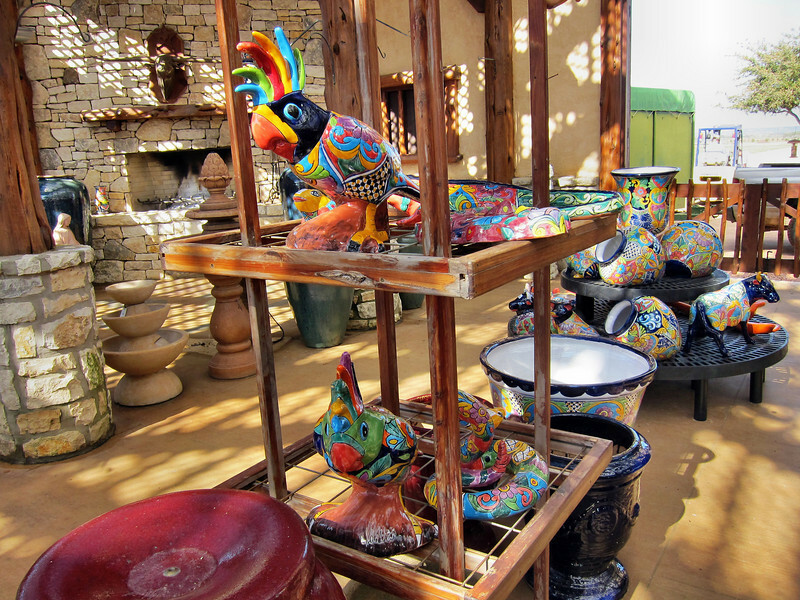 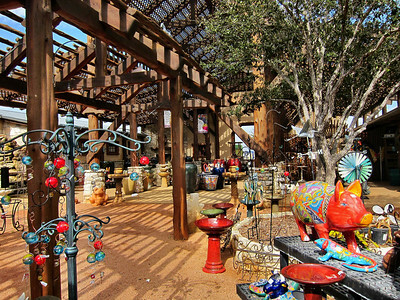 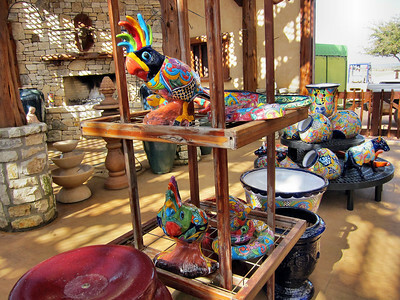 We visited a Wild Seed Farm in Fredricksburg, TX, and the Alamo in San Antonio. 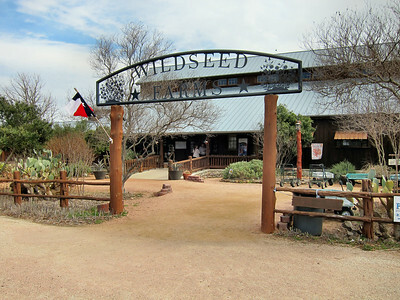 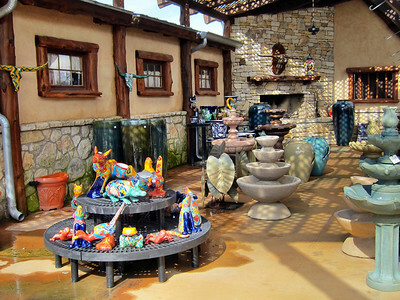 Wild Seed Farm in Fredricksburg, Texas. 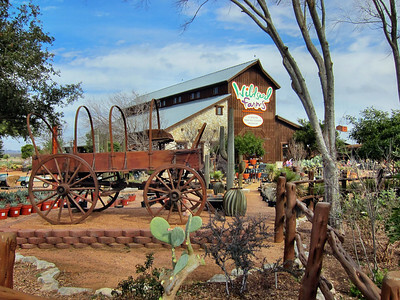 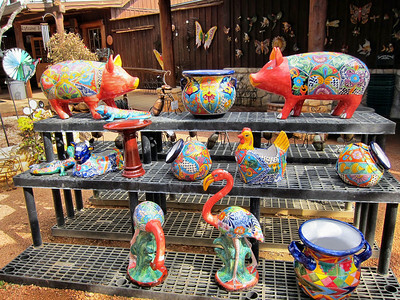 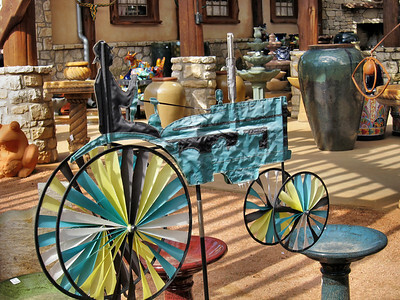 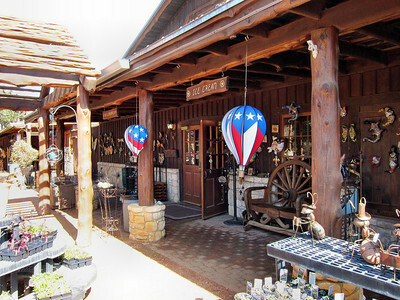 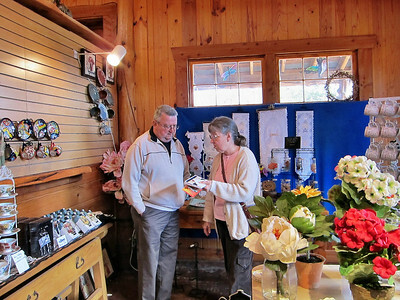 Gerry and Jamie shopping at the Wild Seed Farm in Fredricksburg, Texas. 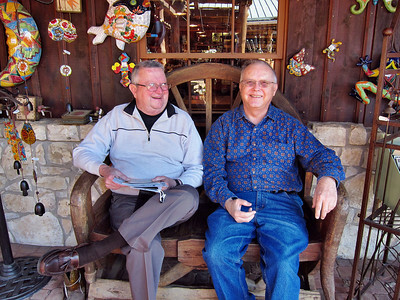 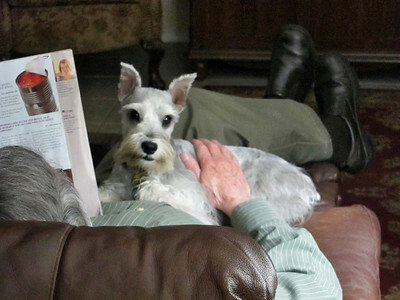 Gerry and Reagan relaxing at the Wild Seed Farm in Fredricksburg, Texas. 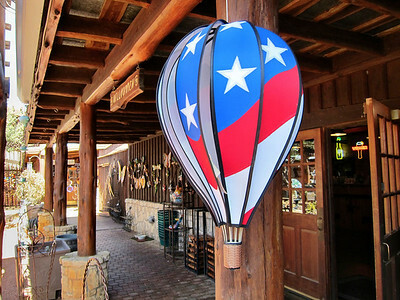 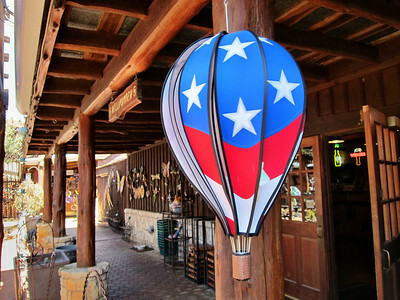 Patriotic balloons at the Wild Seed Farm in Fredricksburg, Texas. 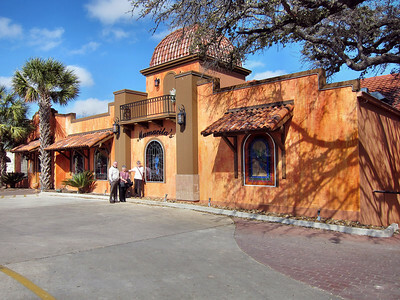 Gerry, Yvonne, and Jamie ready to eat at Mexican Restaurant in Fredricksburg, Texas. 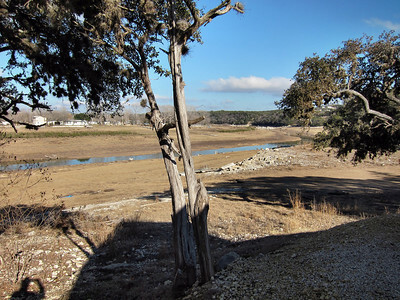 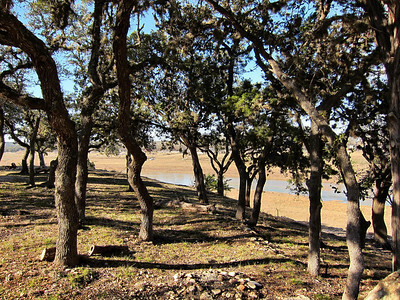 Medina Lake in Lakehills, Texas, is still very low. 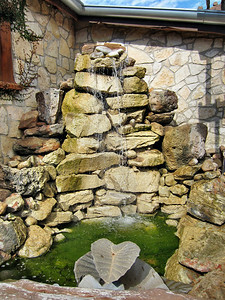 Needs lots of water from rain which has not been happening.